It was a hot summer afternoon around 6 years back when the idea of collating Quiz Reviews on a single platform struck my tiny little head! Starting with less than 10 hits a day for the first few days, https://rohitnair.wordpress.com (as Quizzing.in was then known) struck gold from the quality of content that people across the country starting sharing with me. In due course, word spread and The Quintessential Theory (as it was called then) became the Online resource for Quiz Reviews across the country. Through my Quintessential journey across the country, I participated and reviewed hundreds of quizzes – shared questions from Quizzes , ‘screwed’ Quizmasters with bad reviews, praised quizhosts for their content and made absolutely no money out of this venture! With feedback from quizzers across, Quintessential Theory slowly became a one stop shop for Quiz Reviews, Questions and in due course Schedules! 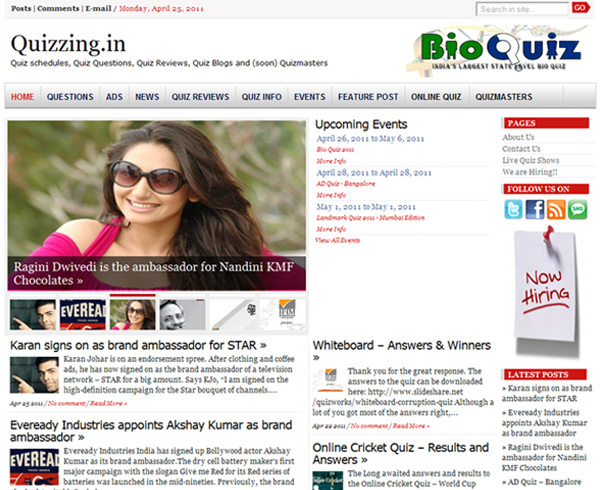 Today, I am told every Quizzer worth his salt visits Quizzing .in to get the latest updates in the industry. My chest bloats with pride!! In due course, Quintessential Theory became Quizzing. in as I realized the importance of Branding for the site! 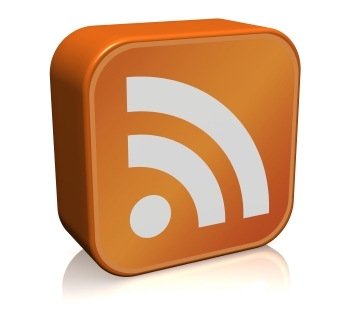 In mid 2009, we got funded to improve the site wrt design and technology. We utilized the complete amount to increase engagement amongst the audience but I’ve always had a tinge of regret that the site remains a single side communication rather than a conversation which I’m sure will change very soon! 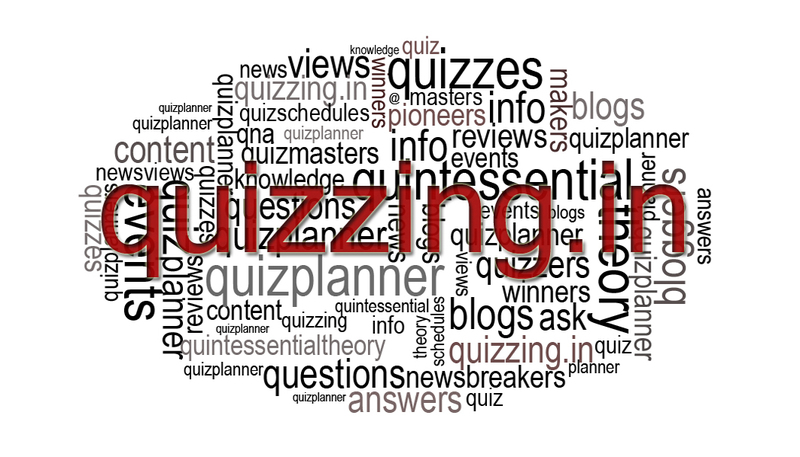 Quizzing.in is possibly the only pure Quizzing site that receives over 2000 visitors a day and around 200,000 pageviews a month! Our nearest competitor (if there is any) is not even one-third our size! 3 years back, I threw my shoes into the beautiful world of entrepreneurship and started a wonderful company called QuizWorks which , with a lot of hard work and God’s grace has scaled to becoming one of India’s leading Offline Quiz hosting companies and undoubtedly the country’s #1 digital Quiz company with our reach on the web, facebook and twitter. I am proud to announce today that QuizWorks is buying out Quizzing. in from me and will be handled by an extremely able team of Content and Technology partners to develop the next generation Quizzing engagement platform for all Quizzers across the country. 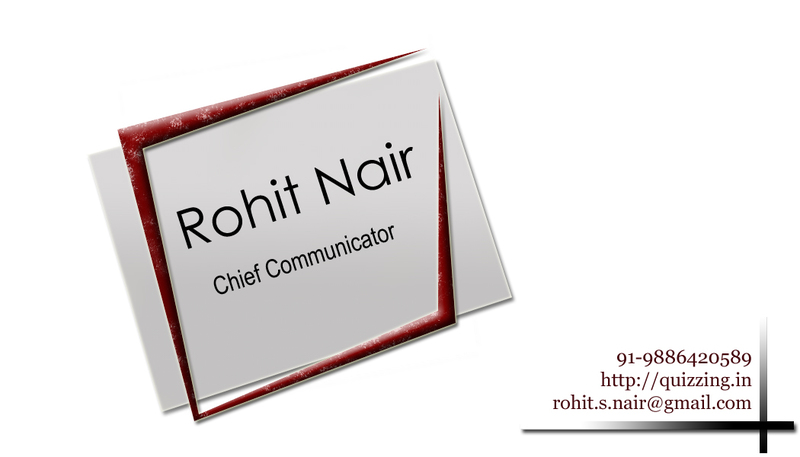 Personally, I will no longer be heading the site as Editor-in-Chief but will remain a well-wisher and mentor for life! And for the Inquizitive, I am continuing in the business of Quizzing but taking up the challenge to make quizzing inclusive which a lot of us in the industry have tried to do in the past and I hope I can achieve in the near future! I’ve had a great journey with core quizzing and fortunately a successful one on both sides and I’d like to thank each and everyone of you for being such a fantastic audience and being loyal to this very niche site for over 6 years! If you ever have anything to say, feel free to drop a mail or connect with me on any of the networks below! Till we meet next time, on a different day and a different forum – Keep Quizzing! The CEAT Open Quiz, 2012 is back! Time: Be seated by 2:30 PM. Prelims will begin at 3:00 PM. Quiz will be over by 7:30 pm. Finals: 4:45 PM (Top 8 teams from the prelims make it to the finals). Open quiz for teams of 3 or less. Remaining finalists will get Rs.1500 per team. Quiz Research: Gopal Kidao, Diwakar Pingle & Rajiv Rai. Levi’s History: Levi Strauss & Co.: Levi Strauss & Co. is an American clothing company known worldwide for its Levi’s brand of denim jeans. Have you ever had a bad time in Levi’s®? Red Tab®: On 4 Life. Originals stand the test of time. The Original 501® button fly. Seen in all the wrong places. Levi’s® Wide Leg Jeans. It’s Wide Open. 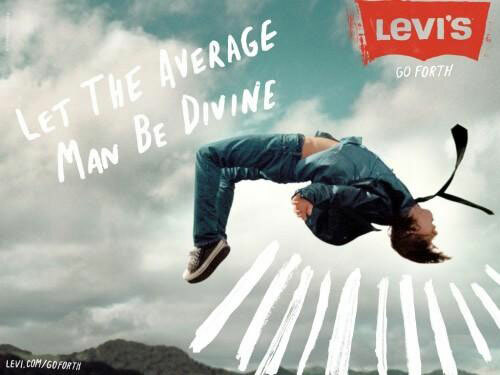 Levi’s® Youthwear. Good Morning World. 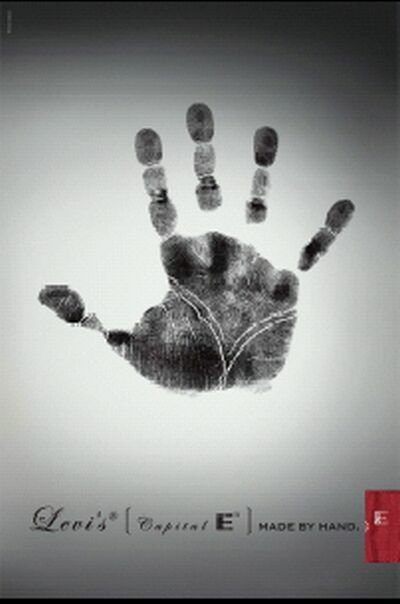 Levi’s® Jeans that helped build America. The “Arcuate”, the double arch stitching on the back pocket, is a Levi’s trademark, which the company has repeatedly defended in court. In 1890 the firm assigned its first lot numbers to its products, and the famous number “501” was assigned to the riveted pants. The red tab attached to the left rear pocket was created in 1936 as a means of identifying Levi’s jeans at a distance. 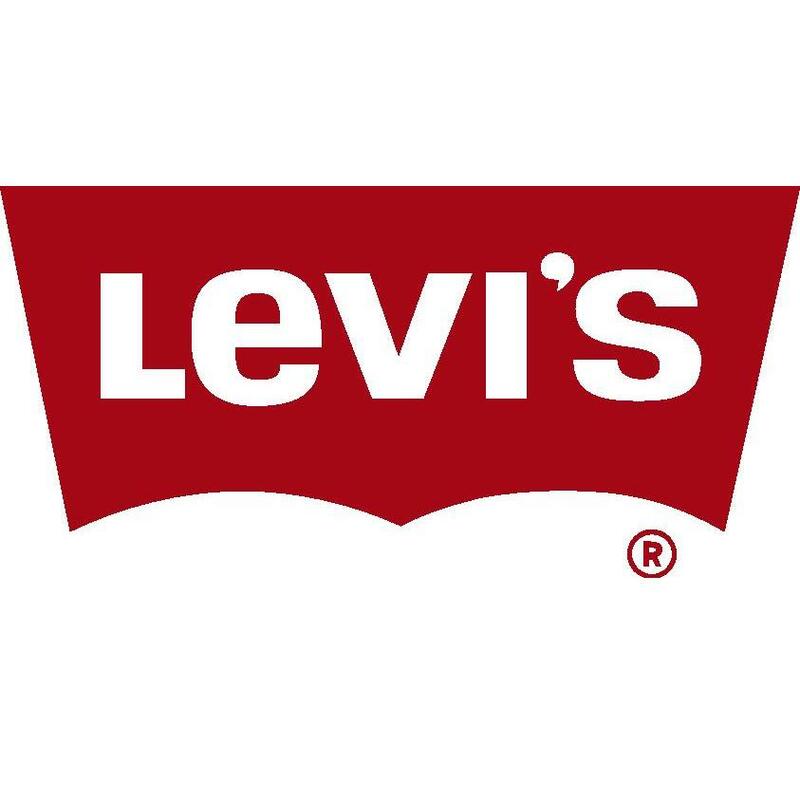 It was founded in 1853 when Levi Strauss came from Buttenheim, Franconia, (Kingdom of Bavaria) to San Francisco, California to open a west coast branch of his brothers’ New York dry goods business. In 1873 Levi Strauss and tailor Jacob Davis received a U.S. Patent to make the first riveted men’s work pants out of denim: the first blue jeans. The company briefly experimented (in the 1970s) with a public stock listing, but remains owned and controlled by descendants and relatives of Levi Strauss’s four nephews. In World War II, blue jeans were declared an essential commodity and were sold only to people engaged in defense work. 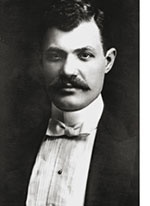 At the age of 18, Strauss, his mother and two sisters sailed for the United States to join his brothers Jonas and Louis, who had begun a wholesale dry goods business in New York City called J. Strauss Brother & Co.
Jacob Davis, a Jewish emigrant from Latvia, was a tailor who frequently purchased bolts of cloth made from hemp from Levi Strauss & Co.’s wholesale house. After one of Davis’ customers kept purchasing cloth to reinforce torn pants, he had an idea to use copper rivets to reinforce the points of strain, such as on the pocket corners and at the base of the button fly. Davis did not have the required money to purchase a patent, so he wrote to Strauss suggesting that they go into business together. After Levi accepted Jacob’s offer, on May 20, 1873, the two men received U.S. Patent 139,121 from the United States Patent and Trademark Office. The patented rivet was later incorporated into the company’s jean design and advertisements. Contrary to an advertising campaign suggesting that Levi Strauss sold his first jeans to gold miners during the California Gold Rush (which peaked in 1849), the manufacturing of denim overalls only began in the 1870s. The company then created their first pair of Levis 501 Jeans in the 1890’s, a style that went on to become the world’s best selling item of clothing. The “Arcuate”, the double arch stitching on the back pocket, is a Levi’s trademark, which the company has repeatedly defended in court. During World War II it was deemed by the US Government to be decorative only, so the Arcuate was hand-painted onto the pockets. Contributing to the change in the lifestyle of the people of Braddock, Pennsylvania, a town whose growth reversed with the decline of the steel industry, the Levi’s brand is committed to funding the refurbishment of Braddock’s community center, a focal point of the town and their youth-based programming. Additionally, Levi’s is supporting Braddock’s urban farm which supplies produce to local area residents at reduced costs. 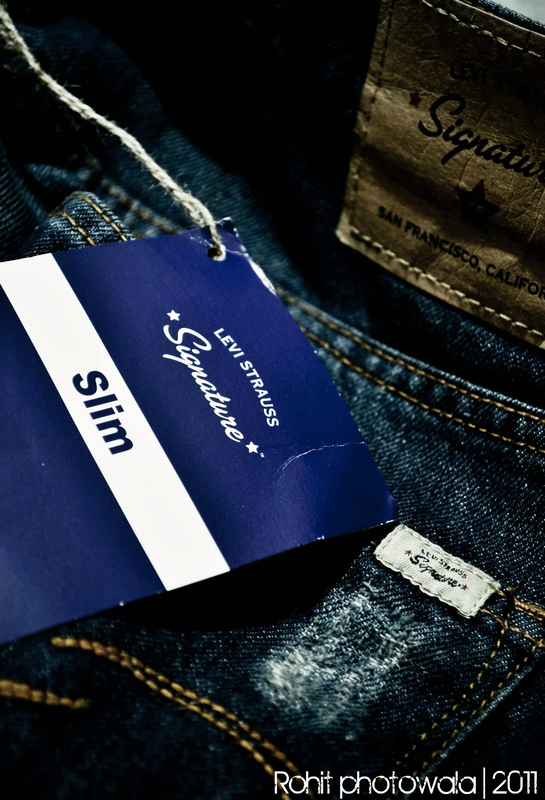 Signature by Levi Strauss & Co.was a range of high-quality, affordable fashionable jeans and casualwear for the whole family. The two-horse brand design was first used in 1886. Video: Levi’s “Fit to die for.” advertisement campaign run with Deepika Padukone. 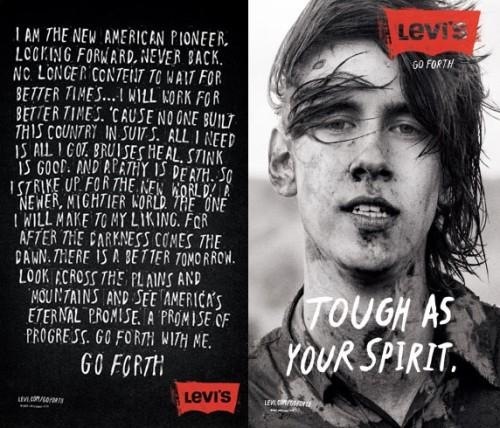 Levi’s History and Trivia is a Brand History and Trivia Page just like Adobe, Zippo, Giorgio Armani and AOL. Date: 13th of January ,2012. Venue: Chavara Cmi Public School, Pala, Kottayam, Kerala. 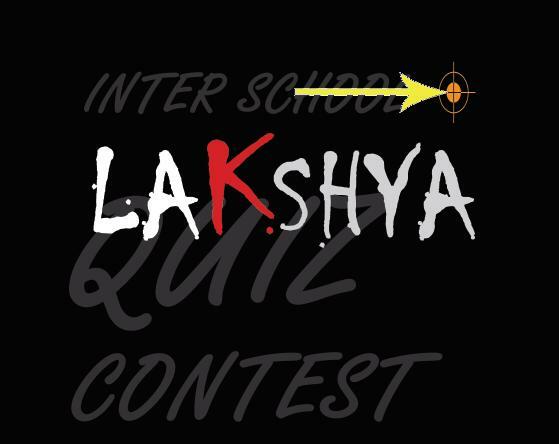 On the spot registration allowed but registration through lakshyaquiz@gmail.com preferred. Prelims will start at around 10:30 am and registration around 9:00 am. The Hindu’s latest Newspaper in Education initiative, Arena, had a grand start. The inter-school mega sports quiz had sports enthusiasts sitting at the edge of their seats. Do you read the sports page of the newspaper the first thing in the morning? Are sporting legends not just your idols but gods? Do you care more about your favourite football club’s standing in the league or about the status of the injured cricketer in the team than your outcome in the exam? Then you would have loved Arena! The Hindu NIE Arena 2011, an inter-school mega sports quiz presented by Indian Overseas Bank, was held recently in the city of Chennai. Over 410 teams from 105 schools sat through the prelims where the teams had to write down answers to questions distributed to them. While that was being evaluated, the crowd comprising sports enthusiasts, students and teachers were kept entertained by the team from Radio One. By the end of it six teams comprising two students each from PS Senior Secondary School, DAV Public School (Velachery), Maharishi Vidya Mandir, Hindu Senior Secondary School, Bala Vidya Mandir and Zion Matriculation were selected. In keeping with the theme of the quiz, the quizmaster was Dr. Sumanth C. Raman, an avid sports quizzer and host of the DD Podhigai’s BSNL Sports Quiz. With the stage set for the final clash, the questions categorised into seven rounds were fired at the teams. The rounds comprised general questions, audio, photo/video, dumb charades and rapid fire. It wasn’t just the teams on stage that were racking their brains to answer the question, even the young audience were constantly jumping out of their seats to get the quizmaster’s attention to answer. And they were promptly rewarded with chocolates. At Arena, everyone walked away with interesting gyan like the Indian government’s efforts to promote tender coconut water as an ideal sports drink, that Jesse Owens visited The Hindu office in Chennai in 1955, that the Maharaja of Porbandar captained India’s first test series overseas. There was also a fun clipping of a sports person dancing in his hotel room to a pop song and the teams had to identify him. To everyone’s amusement it turned out to be Kamran Akmal, the Pakistani cricketer. After sevens rounds of battling it out and even acting it out (in the dumb charades round), the team from Bala Vidya Mandir comprising Siddhartha S. Nathan and Vedanth Murali, both Std IX students, clinched the first place. They won a cash prize of Rs. 25,000, besides Hercules Rodeo bicycles and computer desks from Zuari Furniture. Apoorv Abhishek and S. Adityaram from Maharishi Vidya Mandir Senior Secondary School, Chetpet, came second to bag the cash prize of Rs. 15,000. While Swati Hemant and Arjun Aravind from P.S.S.S.S. who placed third walked away with cash prize of Rs. 10,000. The remaining three teams won cash prizes of Rs. 5000 each. Mr. M. Narendra, Chairman and Managing Director of Indian Overseas Bank, was present too and shared how happy he was to be a part of the initiative and see youngsters enthusiastically participating in the quiz. SIDDHARTHA S. NATHAN and VEDANTH MURALI, Std IX, Bala Vidya Mandir: We love sports. We are part of various sports teams in school and also avidly follow sports news. Since we were tied in the final rounds, we had to play strategically. One wrong answer would have cost us. That’s why even when we knew the answer for a couple of questions, since we weren’t sure we didn’t want to take the risk. But we are happy it paid off. APOORV ABHISHEK and A. ADITYARAM, Std IX, Maharishi Vidya Mandir Senior Secondary School: We got to know about the quiz just the previous day and hence didn’t have much time to prepare. But since we regularly read the sports news, especially during the lunch breaks in school, it helped a lot. The quiz was fun and we really enjoyed participating in it. SWATI HEMANT (Std IX) and ARJUN ARAVIND (Std VIII), P.S.S.S.S. : We’re into sports, that is we play, read books and look up news in the Internet. And that helped us in this quiz. Besides, we’re avid quizzers too. We liked the video rounds. We were extremely surprised that one of our really wild guesses for a question on cricketer Imran Khan turned out to be correct. 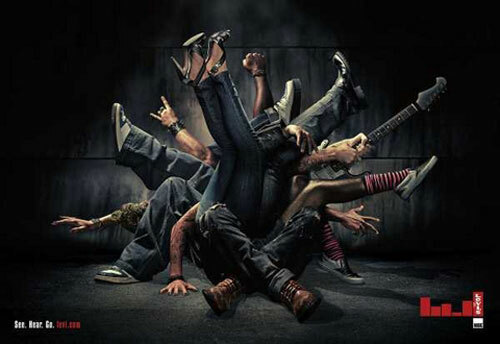 Lee Cooper is a British clothing company. History: The business was founded by Morris Cooper and his best friend, Louis Maister, after they’d left their hometown in Lithuania and traveled first to South Africa and then to London. Their idea was make work wear in the East End and export it to South Africa, where they knew there would be a big demand. By the time the First World War came along in 1914, Morris and Louis were employing 600 people. Morris was a self-taught tailor, but practice had made him a very good one. Louis decided to leave after World War I and Morris renamed his business, Morris Cooper (Overalls) Ltd. From now on, it would specialise making high quality denim jackets and trousers. When the Second World War started, Morris divided the business in two. Part of it still made workwear, but the rest of it made military uniforms, flying overalls and battle fatigues. These were complicated to make, but Morris was a very talented pattern maker and they managed, becoming one of the military’s biggest suppliers. As the Battle of Britain was being fought in the skies overhead, Morris was killed in a car accident, and with his son, Harold away in the RAF, it was left up to other members of the family to keep the business afloat. Harold Cooper, took over the business upon his return from active service in the RAF. When he got back from the war, Harold set about modernising the business and the post war introduction of clothes rationing helped him. If you wanted to buy a man’s suit, it would cost you 26 ration coupons. A dress took about 15. But you only needed one coupon to buy a pair of jeans. In less than five years, Harold’s business had become Britain’s top denim brand. It had a brand new factory in a new town called Harold Hill. 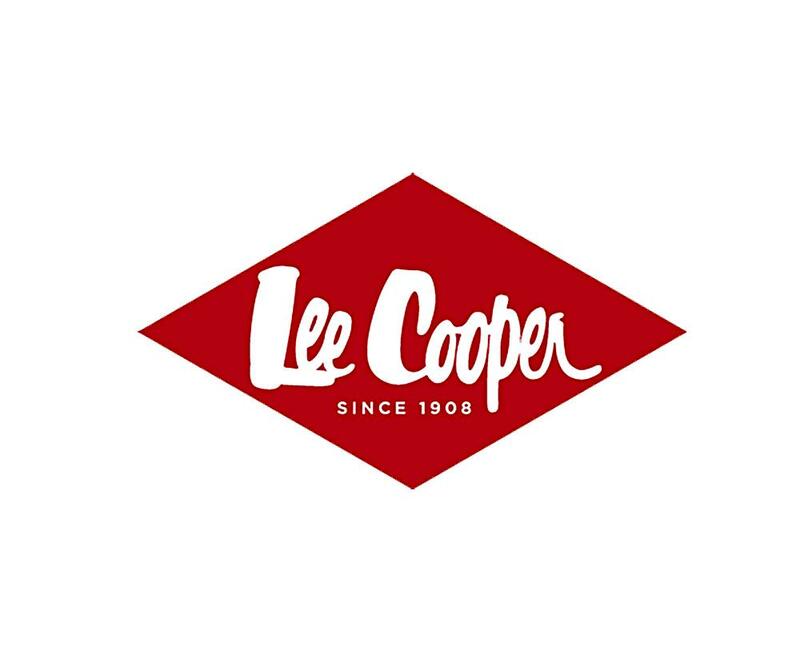 Its workwear was being worn all over the world and by incorporating his wife’s family name into the name of the business, it now became Lee Cooper(see Trivia). If one wore workwear in the 1950s and 60s, the chances were four out of five that one was wearing Lee Cooper. So great was its reputation for making tough, hardwearing, high quality work clothes that the business had now captured more than 80% of the UK market. Something far more far-reaching was also going on in the 1950s and 60s. Young people were overturning convention to a soundtrack of rock’n’roll and denim was fast becoming a symbol of youth revolution. Harold Cooper was an unlikely revolutionary, but before the American jean giants arrived, he was the man who introduced denim to young Europe and the world. 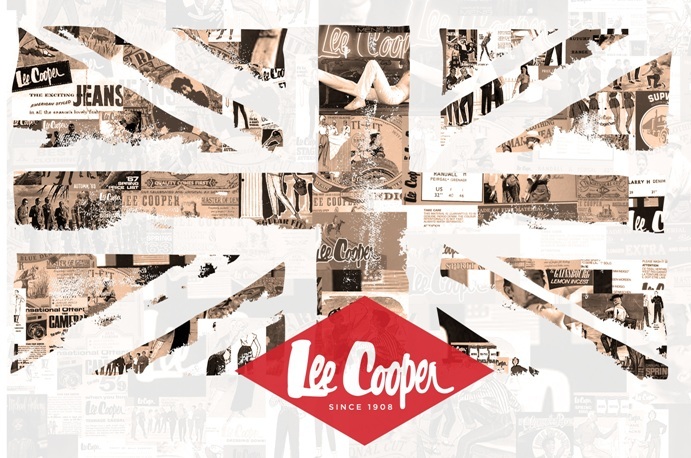 First to the Teddy boys, then the Mods, through hippy, to punk and every musical and cultural shift since – in Britain, Europe, the Far East, Australasia and around the globe – the name Lee Cooper has become legend. In their designs, their materials, and in every stitch and rivet. 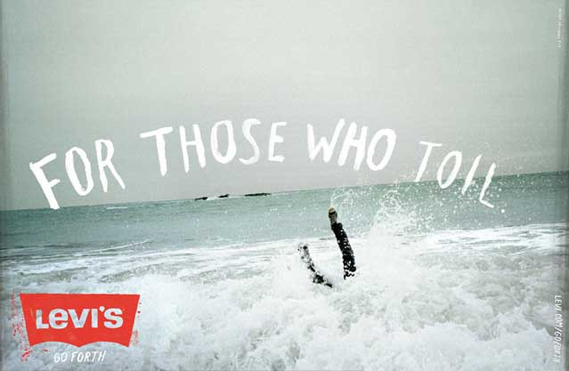 As part of a re-branding strategy, the company was rechristened, with Harold adding a version of his wife’s family name, Leigh, to his own to create Lee Cooper. The company caused a degree of moral outrage in 1953 by introducing the zip-front to women’s jeans. Lee Cooper sponsored a Rolling Stones tour during the 1960s. During World War I, exports and long sea journeys were a risky business. So they started making uniforms for the army. 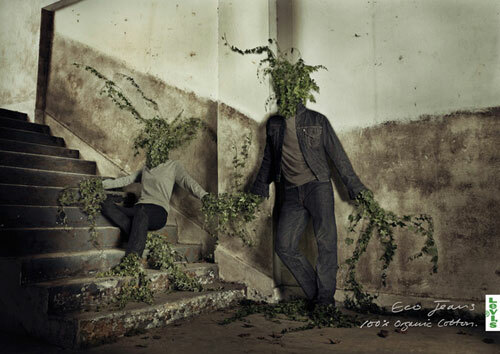 Although Lee Cooper doesn’t boast of many brand ambassadors it is seen that they had the famous Jean Paul Goude make advertisements for them in the 80s. 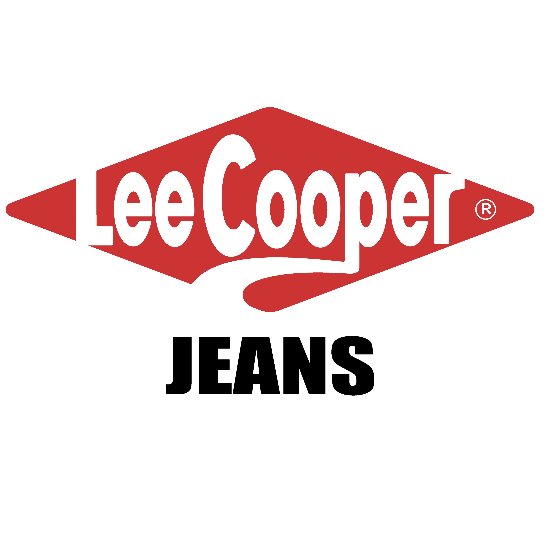 Lee Cooper History and Trivia is a Brand History and Trivia Page just like Giorgio Armani and AOL. 2.TEST THE KNOWLEDGE OF BY POSING QUESTIONS. Its a veritable quizzers’ delight this year at Mood Indigo as Omnisience returns to consolidate its spot on the quizzing scene after its bang of a start last year. 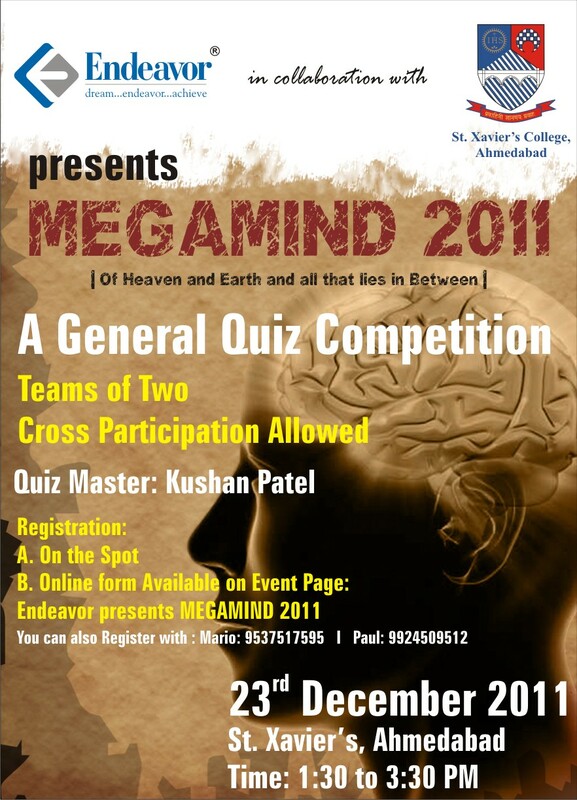 This time we bring you two days jam packed with quizzes ranging from the arcane to the zany, and everything beyond. Cash prizes as never before, quizzes set by some of the best quizmasters in the country, and quizzers from every nook and corner of the nation, this is one quizfest that you simply CAN NOT afford to miss. Mood Indigo Office, Students’ Activity Center, IIT Bombay, Powai, Mumbai-400076. The world blanks out. The ears register each word as it’s spoken. A vague memory sparks somewhere, firing up a zillion gray cells in unison, sending a mini shiver down your spine… Subduing your excitement, you scream out the words with alacrity even as a wave of euphoria hits you. You have just answered a question. Did you know that the Capital of Madagascar was Antananarivo? Did you know that that first president of France was Adolphe Thiers? Or that Roger Federer’s mother’s name is Lynette? Well, it doesn’t matter anyways (If you do, well. Then. You are Google.) If you have always loved your music or your books or your movies or all of them, then you will love this too. We will appeal to all things that have appealed to our artistic and cultural senses. It’s an offer you can’t refuse. A fierce quizzing battle about everything sports awaits you at Omniscience this year. So, you know all about India, right? I mean, you’ve probably lived here most of your life, what new stuff can they possibly ask you in an India quiz? Well, think again. Be ready to be quizzed about anything, from the time of the paleolithic hominids of Soan valley to the 64 year old modern republic, from the Karakoram pass to Indira point. Round the world, We take you through a journey you will have never thought of in your wildest dreams. Oops that sounded a bit too wild for the topic of this quiz. Nevertheless its time you apply that knowledge of the hip and the pop cultures around the world as the best quizzers of IIT Bombay test you out on this one! Fortune is a global business magazine published by Time Inc. The magazine is known for its annual features ranking companies such as “Best Places to Work,” “ Most Admired Companies“, “40 under 40” and “The Fortune 500”. Fortune has a circulation of approx. 850,000, and is one of the most important business magazines in the U.S., with Forbes being its nearest rival. 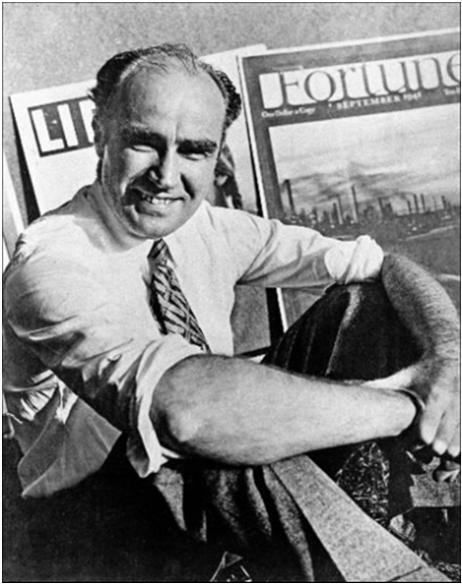 Founder: Henry Luce, the influential American publisher behind several noted magazines like Time, Life, and Sports Illustrated was the founder of Fortune. Fortune was founded by Henry Luce in February 1930, 4 months after the Wall Street Crash of 1929 that lead to the Great Depression. 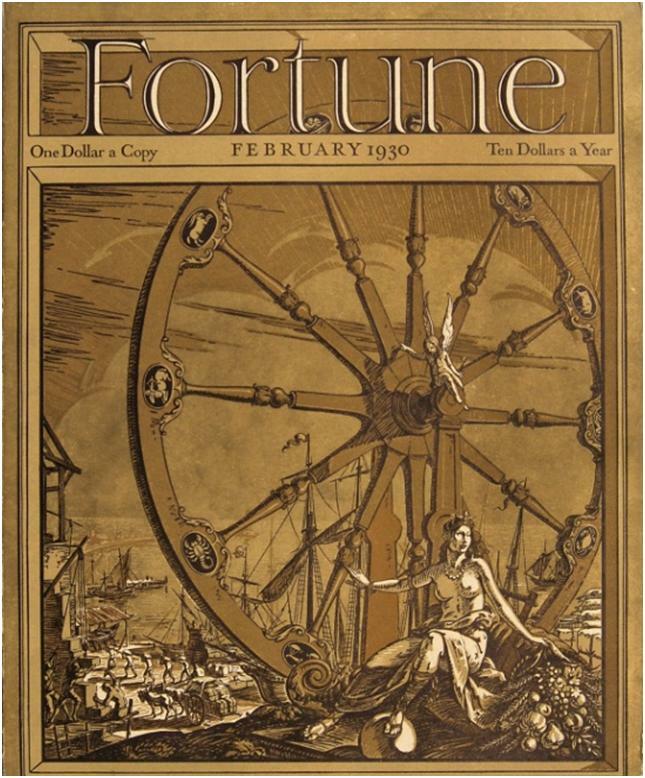 Fortune’s maiden issue with 184 bright, lavish pages debuted with 30,000 subscribers. 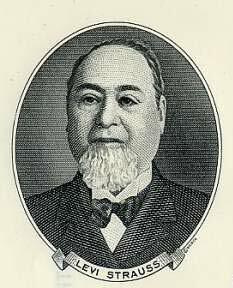 The Fortune 500 list was conceptualized by Edgar P. Smith, an editor for Fortune. The first Fortune 500 list was released in 1955. The Fortune 500 list consists of the top grossing companies by revenue and is an indicative of the rise or fall of the American economy. A team of reporters, accountants and analysts go through the companies’ annual financial statements, which all publicly traded companies must file each year with the U.S. Securities and Exchange Commission. 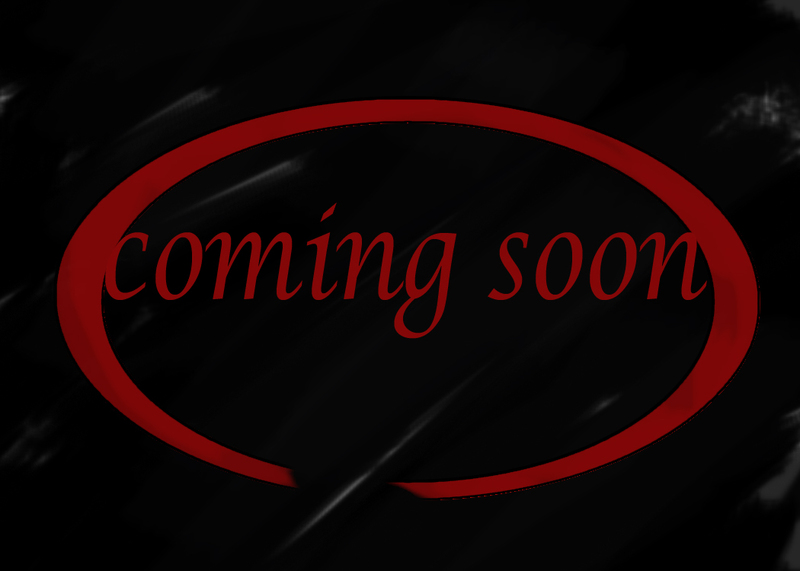 Once the information is gathered and organized, Fortune compiles the list and publishes it in April. For American companies, nothing exudes prestige like a listing in Fortune magazine’s annual Fortune 500. – Henry Luce wanted to name the magazine Power initially. 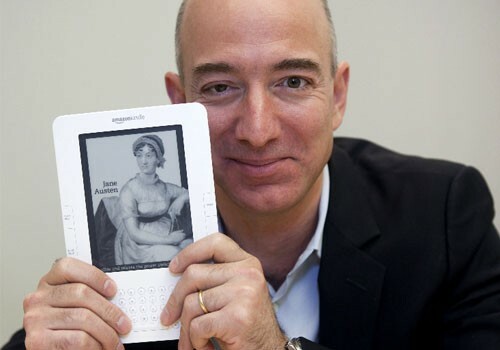 – Fortune began as a monthly magazine, but the frequency was doubled in 1978. In October 2009, however, it was made a tri-weekly due to decrease in ad revenue and circulation. 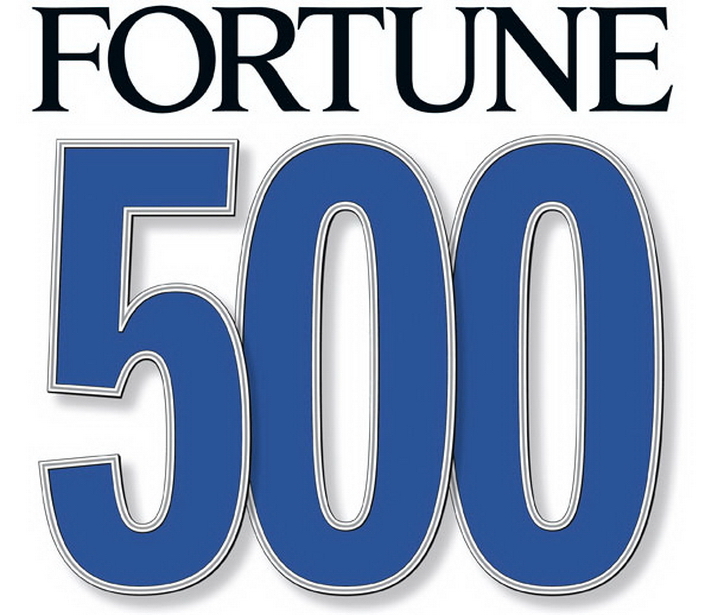 – DuPont is the only company to be featured on the Fortune 500 list in all editions since 1955. – Only 3 companies have been able to retain the No. 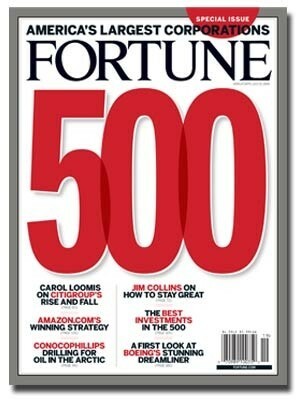 1 spot on the Fortune 500 list till date- Wal-Mart, ExxonMobil and General Motors. – Since 1955, more than 1800 companies have appeared on the Fortune 500 list. CHENNAI: They came, they contested and they conquered – not just the title but also hearts. Gokul T and R Aditya from SBOA school, Chennai, defeated eleven other equally talented teams from the rest of the country to emerge winners of the TCS IT Wiz quiz contest – 2011 at the Taj Coromandel on Saturday. It wasn’t a cake walk for the two school kids, who were good enough to be called tech wizards, as they held on to their nerves to win a nail-biting finish. 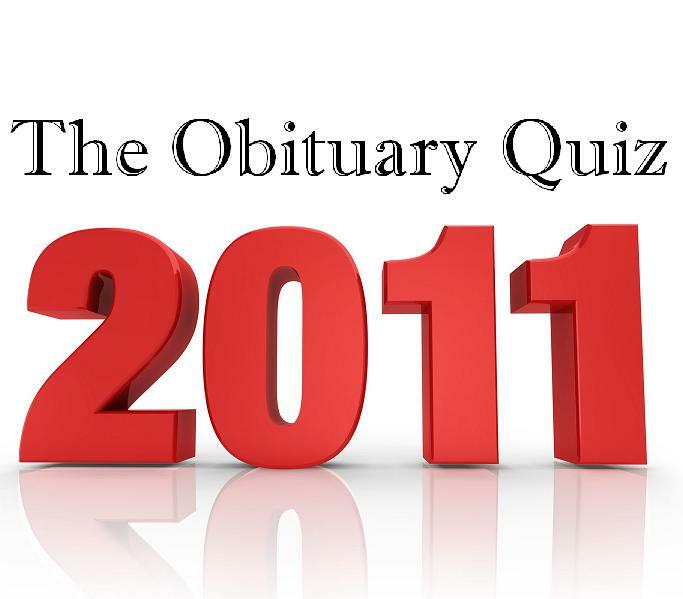 The quiz contest, the finals of which was held on Saturday, had been held over a period of six months. Although Delhi managed to surge ahead with a few quick points, Chennai and Hyderabad weren’t far behind it. The team that surprised the audience was the one from Sri Chaitanya Junior College, Hyderabad, which had two enthusiastic quizzers who overtook the remaining teams during the tie-breaker round to make their way into the second level.� While St Paul’s English School, Bangalore looked promising at the start of the second level, Lokhandwala Foundation School, Mumbai and Lucknow Public School, Lucknow offered tough competition. Amidst all the high-tech drama, SBOA Chennai maintained a decent score in every round. The final round of the contest – that had teams from Chennai, Bangalore, Lucknow and Mumbai contesting – was a nerve-wracking one. SBOA, Chennai – the home team stood victorious with 65 points bringing cheer to the audience, while Bangalore occupied the runner’s up position with 40 points. “It feels great to know that the future of our country is bright and safe,” said guest of honour, N Chandrasekaran,� CEO & MD, Tata Consultancy Services. The winners were presented with a Macbook pro each, while the runner’s up took home iphone 4. Every participating team won Blue-ray DVD players and other goodies.